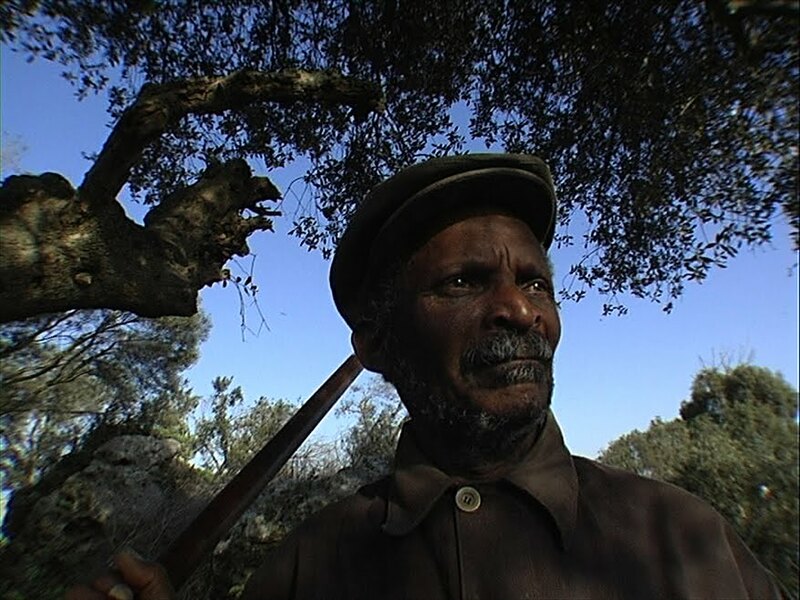 Tonight's Kino Slang screenings (here) are dedicated to an ineradicable man, Alfredo Mendes, the protagonist of A CAÇA AO COELHO COM PAU (THE RABBIT HUNTERS, 2007, Pedro Costa), who died last month in Lisbon. We don't know much about the man, save for what's told and how it's told in the two short movies TARRAFAL and A CAÇA AO COELHO COM PAU—momentous sounds and images of Alfredo, all intensity and bitterness, reflecting on life; with the irony of a knockabout and the determination of a man on the lam, he is testy and makes each shot a live wire—all that, and that "He drove a pickup truck delivering papos-secos." Below is a testimony to the films TARRAFAL and THE RABBIT HUNTERS that I wrote in 2011, initiated by Craig Keller for the COLOSSAL YOUTH dvd booklet as released by Eureka. We cannot accept cinema's death. Not so long as Ventura lives and breathes—and looks off like all those who sing to themselves, yet to the entire world (...Bach, ...Oharu, The Chronicle of..., The Life of... all the nameless exiles). Not so long as Alberto Ze innocently plays with his knife, then suddenly stakes his expulsion letter against a wood post for all to see. Not so long as fathers die, rabbits escape death, and Alfredo wakes at daybreak to tell about it. Not so long as mothers laugh while telling stories of back home, and suddenly become grave about an evil which passes if one is not careful. Yes, so long as a few trees remain, there's a soup kitchen to skim, several cats, and the people are willing, a film can be made, and the cinema is not dead. Its lines are catastrophic. 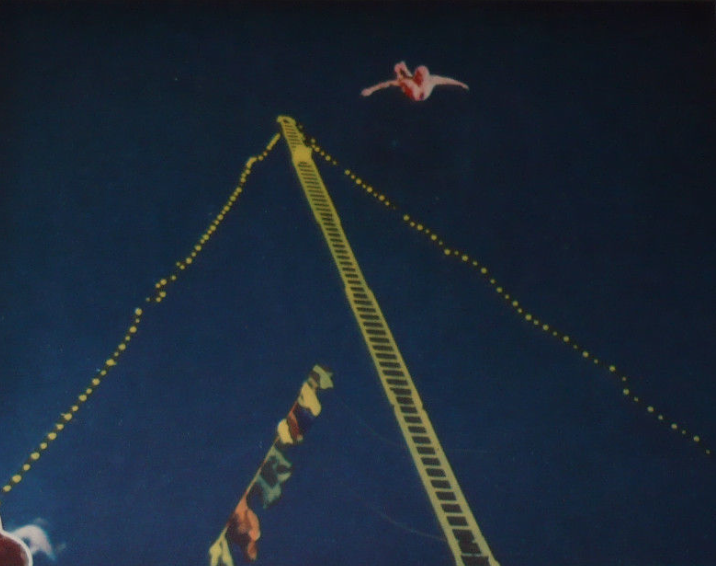 "You narrate in order not to die or because you're dead already," (Serge Daney). Thus we have Tarrafal and The Rabbit Hunters, which respectively strike out, each with its own slash—one supernatural, one social—the "or" of that aphorism. That is their militancy. These short films, made with the inhabitants of a housing project—two former masons, a parolee, a mother, a cafeteria cook—narrate. That is their power. Taking advantage of the fluency he gained with the people of the neighborhood, and the fluency the neighborhood people gained with the cinema during the two year shoot of Colossal Youth, Pedro Costa makes these films, or as Bernard Eisenschitz distinguished, "this film(s)", in a mere two weeks, for two separate omnibus films. 30 years after Jacques Tati, in his César award acceptance speech, urged distributors and film people to support short films, the short film still remains elementally in limbo, still disrespected and unaccepted as cinema's life-blood. The proof: the egregious non-reception of these Costa and company films, the richest short film(s) in a half-century. It's as if Costa wanted to test the limits of the short films' trenchancy, as if he wanted to sharpen one short with the other perpetually through a total, vigorous, concentrated combination of the supernatural, the militant, the local, and the poetic, with oral history and field recording (the song at the end of The Rabbit Hunters), true reverse-shots (across both films), narration, and montage. Even the title, like a scar, Tarrafal—a reference to the Portuguese-established "Camp of Slow Death" in Cape Verde, a prison camp for political prisoners opposing Salazar from 1936-54—is montaged over this contemporary story in Lisbon of a young man's expulsion from Portugal and deportation to an island he never knew, the beating to death of Alfredo by racists, and Ventura’s "lot of departed spirits that walk with me..."
This enormous and brief film(s) have an inexhaustible amount to teach us about the editor's stiletto; as Colossal Youth does about the overall epic, as Ne change rien does about the microphone. Someday Tarrafal and The Rabbit Hunters may emerge as the greatest film(s) ever made on the reverse-shot, formally and thematically, and its relation to death and disappearance. 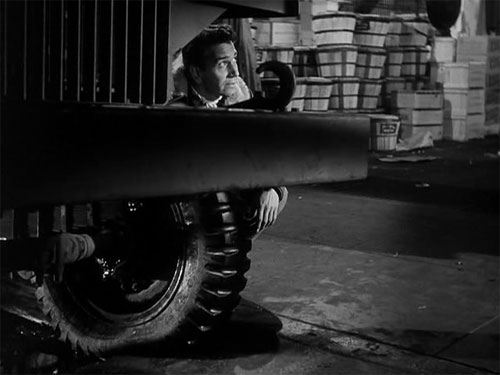 Again, it took two films, crossing each other, with we the public hovering between them, to achieve this. Costa and the inhabitants have not placed pennies on the eyes of the dead, they've place a film(s). Our theoretical limbo as viewers between this film(s), the very real stateless limbo of the young Alberto Ze, the made-real limbo of a dead man in the film: wheels within wheels within wheels… To take another Walshian idea: a discreet REGENERATION of deposed mass heroes.